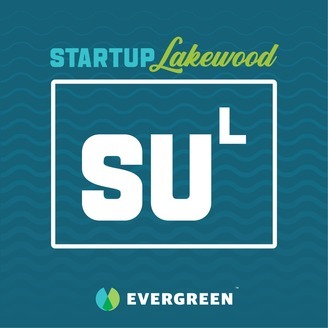 Roll up your sleeves with us, and explore the trials and tribulations of rustbelt entrepreneurs who are taking risks and defying expectations in hustling Lakewood, Ohio. Entrepreneurs enjoy this open, liberal, individualistic, yet supportive city. While not as large as our next door neighbor, Cleveland, our startup stories are just as big. 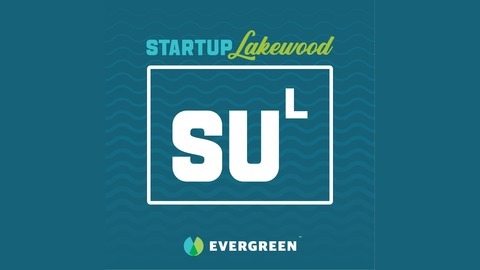 This podcast captures the unique entrepreneurial spirit of our city and is produced by the Lakewood-based Evergreen Podcasts team. Today we interview Todd Mesek, the Oracle. Todd sees the macro-trends swirling all around us, which enables him to provide insightful and actionable strategies around them. As Chief Marketing Officer of The Rock and Roll Hall of Fame, he challenged the tired tropes of R&R and positioned the hall a national treasure. He's now doing the same thing with our local T.V. and radio stations at ideastream.